For pricing and more information on this title, call us at 1-877-394-8826. Discounts may be available to customers that subscribe to both online research and print products. 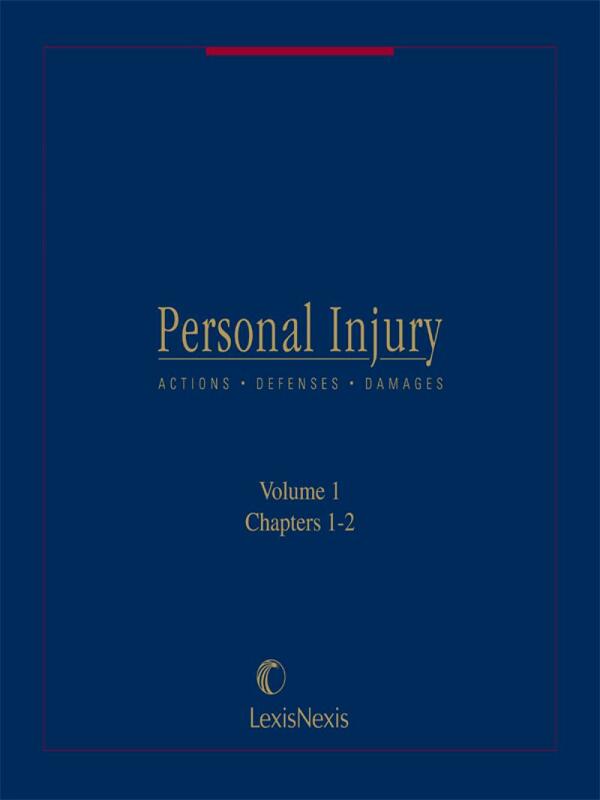 The largest and most comprehensive case law compendium in legal literature provides encyclopedic treatment of the personal injury law of every American jurisdiction. 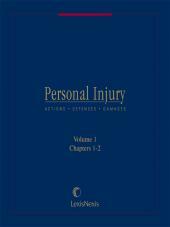 The largest and most comprehensive case law compendium in legal literature provides encyclopedic treatment of the personal injury law of every American jurisdiction. Melvin I. Friedman, A.B., LL.B. Sally Aiello, Esq. ; Professor James Albert; Michael Axline, Esq. ; Michelle Barnes-Keating, Esq. ; Roy L. Benoit, LL.B. ; Professor Edward Birmingham; Professor Arthur Best; Professor Gerald W. Boston; Joel F. Cofsky, J.D. ; Mary James Courtenay, Esq. ; Jeffrey Dannenberg, Esq. ; Rosanne Dobbin, LL.B. ; Professor Constance Fain; G. Robert Friedman, Esq. ; Kennon Goff, Esq. ; Lester Jayson, Esq. ; Vincent Johnson, Esq. ; David Kaplan, Esq. ; Martin Kaufman, Esq. ; Richard E. Kaye, Esq. ; Christine Knepper-Wolff, Esq. ; Michel J. Landron, Esq. ; Marilyn Minzer, LL.B. ; Jerome Nates, J.D. ; John O'Donnell, Esq. ; Gordon Ohlsson, J.D. ; Lily T. Pilgrim, LL.B. ; Donald Polden, Esq. ; Mark S. Rhodes, Esq. ; David Rickless, Esq. ; Jeffery Robertson, Esq. ; David A. Slavin, Esq. ; R. J. Stone, Esq. ; Professor Ronald F. Wright, Esq. 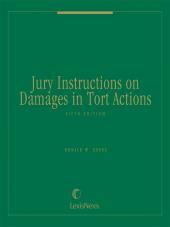 Each chapter was written by an attorney with expertise in the area of law covered. 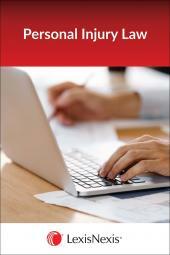 Chapters are periodically updated by expert attorneys and/or veteran attorney writers. Frumer and Friedman were the original authors.